Episode 1 Good vs. 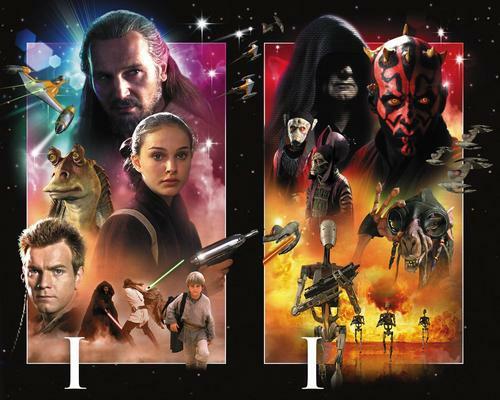 Evil. . HD Wallpaper and background images in the Star Wars club tagged: wars star wallpapers star wars Jedi sith maul episode 1 phantom menace. This Star Wars photo might contain anime, comic book, manga, and cartoon.